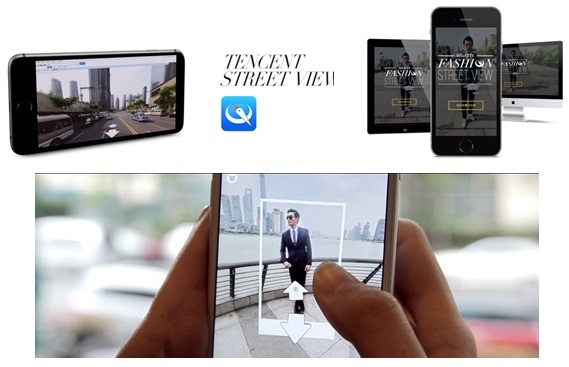 The digital campaign created by Fred & Farid Shanghai uses Tencent Street View as the key media with it’s huge user base, zero media investment, and will last forever. Pairing with minimal paid media such as EPR / video site pre-roll, to maximize the campaign. Within two weeks of the launch, over 20,000,000 views, 800 times than the audiences of shanghai fashion weeks, products were sold out.